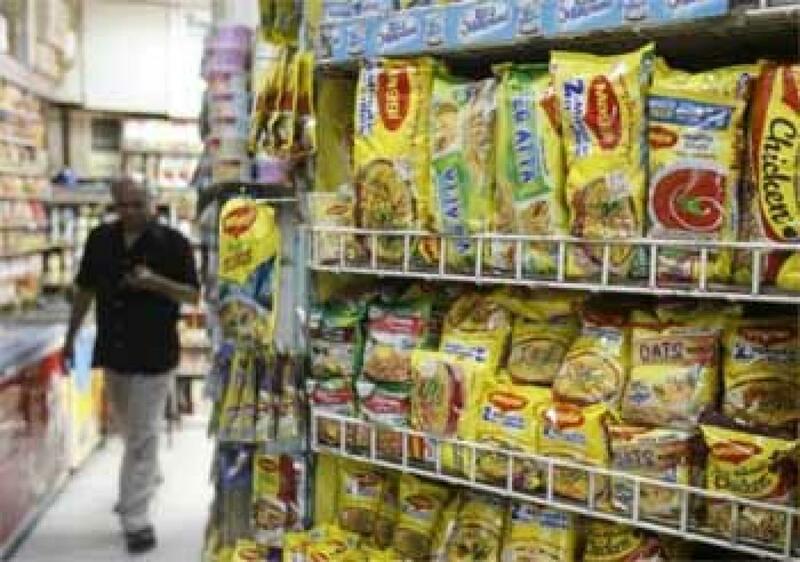 Nestle India Ltd plans to commence the sale of popular Maggi noodles within this month, after court-mandated tests at three laboratories cleared all the samples with lead much below permissible levels, the company said on Wednesday. The Indian unit of the Swiss food giant Nestle SA has been grappling with its worst public relations crisis after local regulators reported in May that some packets of the Maggi noodles contained unsafe levels of lead. The regulator's findings led to a nationwide ban on its Maggi instant noodles and the company had to order a recall of the product a month later, which cost it about 66 million Swiss francs ($67 million). On Wednesday, Nestle's India unit said in a statement that the newly manufactured Maggi noodles were cleared for consumption by all three laboratories mandated by the Bombay High Court. Last month, Nestle India said its quarterly profit dropped 60 percent, as the company reels from the impact of the ban on its Maggi noodles in the country.